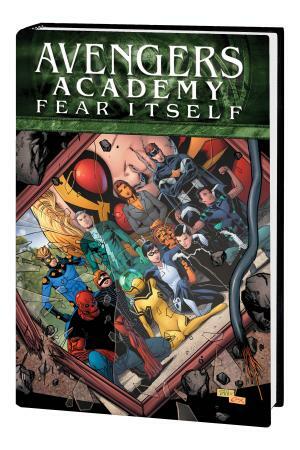 During his dark reign, Norman Osborn attempted to mold super-powered teens to further his twisted agenda. 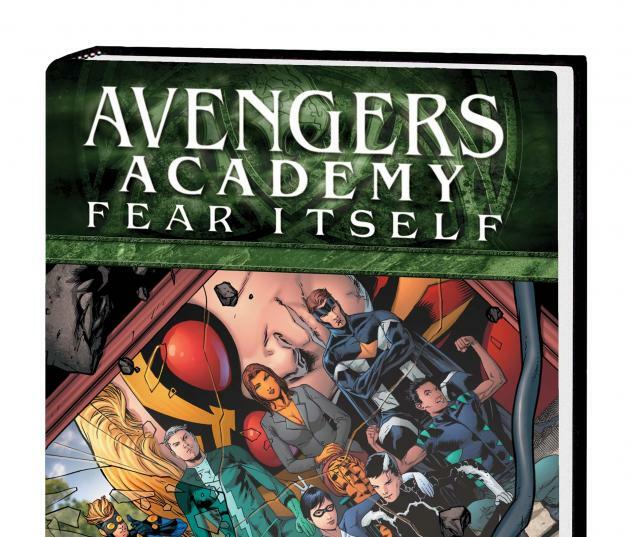 so the earth’s Mightiest Heroes created the Avengers Academy to reverse his influence on these impressionable heroes. but what happened to the young men and women who weren’t enrolled? 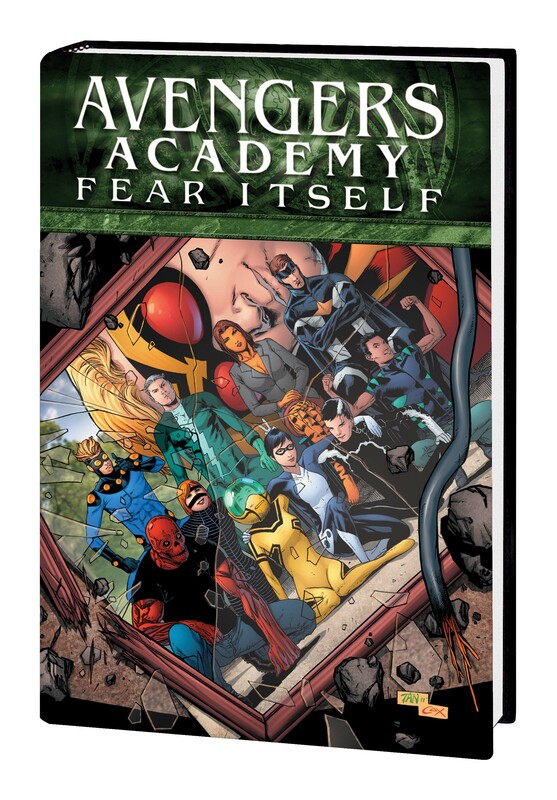 Will friendship bloom or will fists fly when this year’s Avengers Academy students meet the kids who didn’t make the cut? then, as Fear Itself engulfs the Academy, the teachers must battle not one, but two hammer-wielders at the same time!